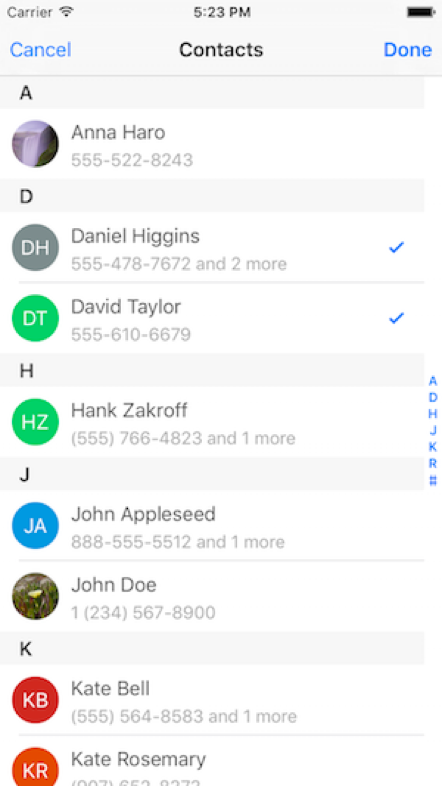 In iOS 9, the Contacts framework replaced AddressBook.framework as the suggested way to interact with that data. 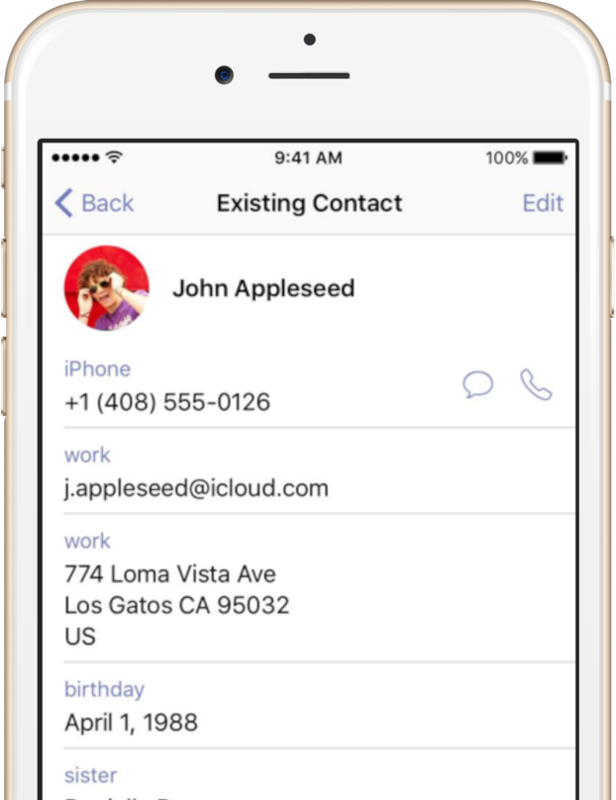 Today we'll check out a library called EPContactsPicker, which is built on top of the Contacts framework and encapsulates a lot of the boilerplate logic. Let's dive in.